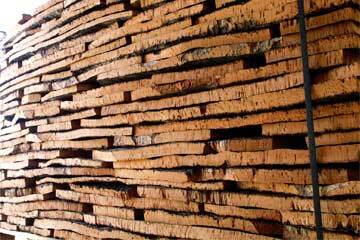 Sardinian cork, the passion for quality. Ecosugheri is a mixture of passion, expertise, deep knowledge, respect and absolute devotion to Sardinian cork and these are all fundamental features to get to satisfy our customers. 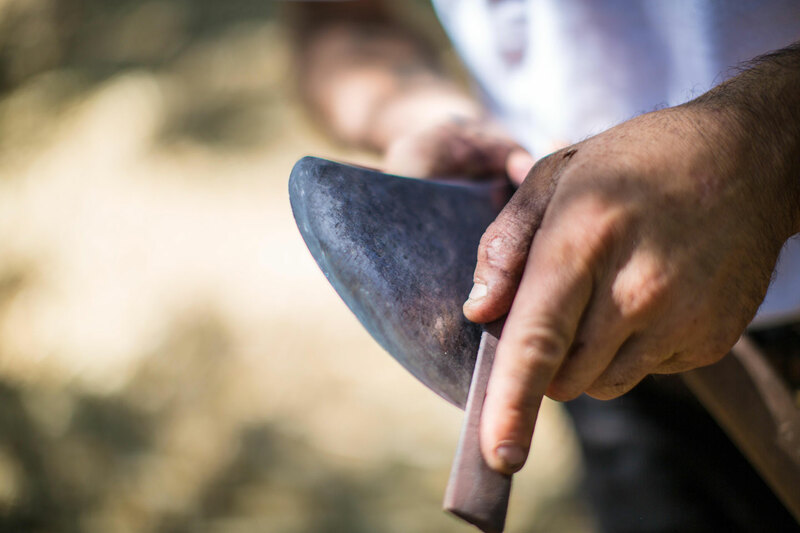 We daily work to bring up the value of Sardinian cork through a process that develops in four stages, which are the result of our cooperators’ great expertise and deep knowledge of the Sardinian woodland areas. 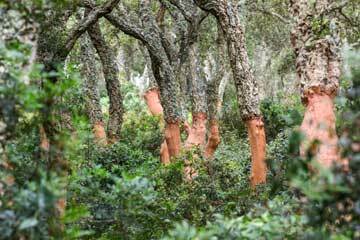 This allows us to select top quality cork oak forests and get access to an excellent product to market. By checking this box you consent to the processing of personal data on the website.